Cloud Solutions Freak You Out? Let’s do this simple test. How would you react when you think about cloud solution deployment in your office or for your business? Would you cringe thinking about all the new software you need to learn? Would you smile thinking that you might just make the right choice moving forward? Would you fret thinking about the money you’re going to spend? Would you sweat thinking that cloud solution will take away your control? There is no right or wrong in your response. Your hesitance is understandable, but cloud technology is coming our way whether we are ready or not. The good news is that; cloud solution implementation is not as daunting as you might think, and here are the reasons why. Many people thought that learning a new software is hard, and it takes a while to get used to any new system. While that might be the case with some Windows software, it is entirely different in Cloud; because user experience is the number one priority for many Cloud developers. Cloud developers put a lot of focus on user experience; they would want their clients to know what to do from the get go; so learning cloud solution does not become a problem a users. Adopting intuitive cloud solutions is fundamental to your business operations. To make an informed choice, go for a trial license to gain first hand experience before committing to a long-term subscription. Take baby steps, and you decide if the cloud software is convenient enough for you. For most businesses, cost is the key factor in decision-making. It is common assumptions that subscription based products are burdensome and expensive. However, if you think again, and focus on the cost you save rather than the cost you spend. You would notice that implementing Cloud doesn’t require a company to buy hardware infrastructure such as servers and the baggage that comes with it (maintenance, upgrade, etc). On top of that, technical issues are the responsibility of the supplier and data will always be safely backed up, available and accessible to you at all times. You can scale it up and down according to your company’s requirements without much financial risk. “I rather pay USD6, 000 upfront than USD100 monthly over 5 years,” says nobody ever. So with Cloud, you can start small and see how it saves your company’s money as you go along and only commit to more licenses when you feel comfortable doing it. If cost and training are non-issues to you; losing control could be your thing. The idea of some other company is taking care of your data somewhere, or strangers hacking into your system might freak you out. A good cloud solution will give you control in settings and permission for access. You should have the rights to determine who is authorized to manage your system and what they can see. Cloud doesn’t restrict your access to your data but gives you ample flexibility to control and monitor your data around the clock. 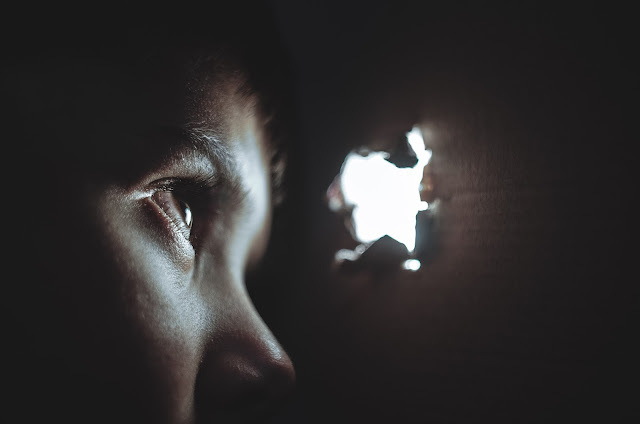 Don’t forget to do your due diligence by knowing where your data resides and which web server provider the solution chooses. Do your homework and don’t be afraid to ask a lot of questions. Companies are moving en masse to the cloud solutions because they provide utmost convenience to businesses in tomorrow’s world, today. 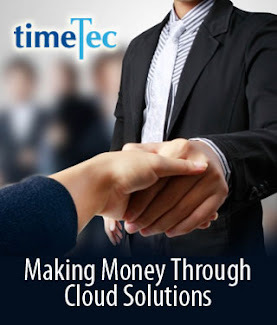 Not attempting to understand how to incorporate cloud solutions into your business could be detrimental for your future. Start small, have faith in the power of the cloud and feel the positive change. Don’t freak out; and get the freak on. Try cloud solution for your staff's attendance today. 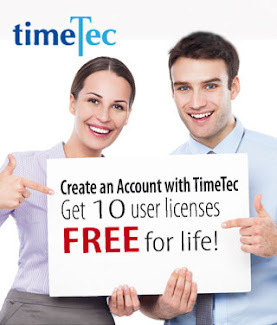 Get 10 user licenses free for lifetime from TimeTec TA, no strings attached. 1. Before the days of the BLE Technology, Beacons were typically referred to Lighthouses, tall structures that guide ships to navigate at sea. The BLE Beacon, however, is no lighthouse. 2. The BLE Beacon is a small device that transmits signals. Designed on purpose to be low powered, and to emit short-range signals at set intervals. Its short transmission range makes it the perfect device for providing location-based information and services, such as marking time attendance. 3. BLE actually stands for Bluetooth Low Energy, it is an enhanced and advanced version of the Classic Bluetooth designed by Nokia back in the days. BLE has come a long way from its predecessor, enabling a greater variety of functions and data exchange capability, including reporting Time Attendance. 4. BLE Beacons are easy to use, and apps such as TimeTec TA has made it so that users only need to Sign in, and with a single tap, you can mark your attendance in the office. It's technology, not magic! 5. Beacon is a widely accessible technology. Because BLE capability is found in most of our mobile devices today, Beacons are able to work on Android and iOS platforms on smartphones and tablets. 6. With BLE, Beacons maintains a very good battery life. Generally lasting from about 18 to 24 months, while some may even last over 5 years. Despite their reliability, Beacons don’t actually work that hard. They let Bluetooth do all the work, and Bluetooth is incredibly energy efficient. Even with a small sized battery, it packs a good punch. 7. 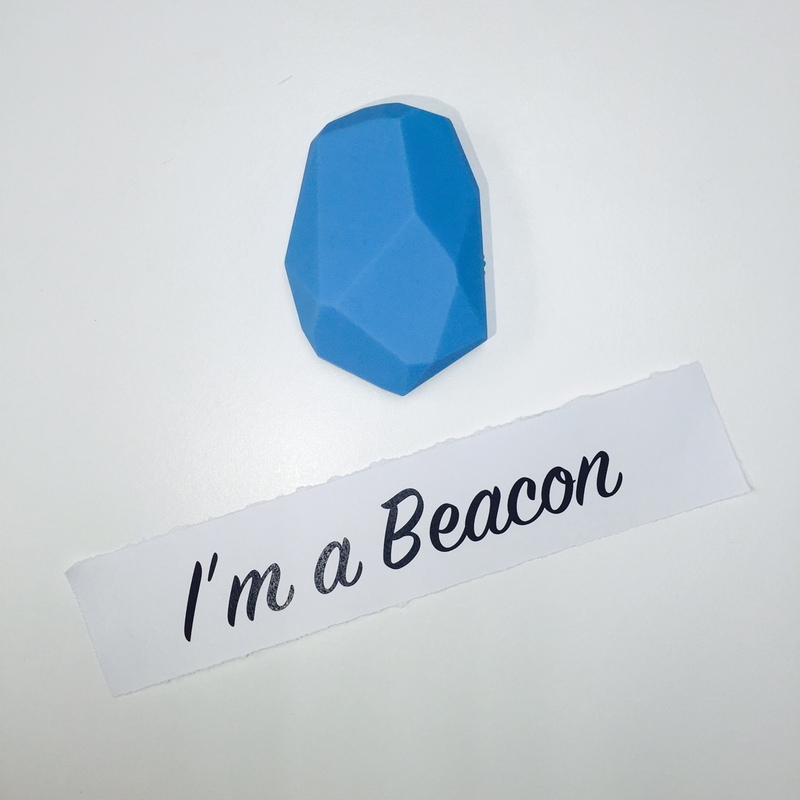 Beacons are not just user-friendly, they are respectful. Because Beacon requires users to Opt-in for a successful pairing. It makes a secure, friendly and respectful device for Time Attendance. 8. When BLE Beacons are implemented with TimeTec TA in your office, you can forget punch cards and access cards, all you need is your smartphone to clock in and/or out. Try your hand at Time Beacon for Attendance using TimeTec TA mobile app and watch this video to know how easy it is to get your attendance data sorted out. Stay tuned for more info about beacon on this blog.